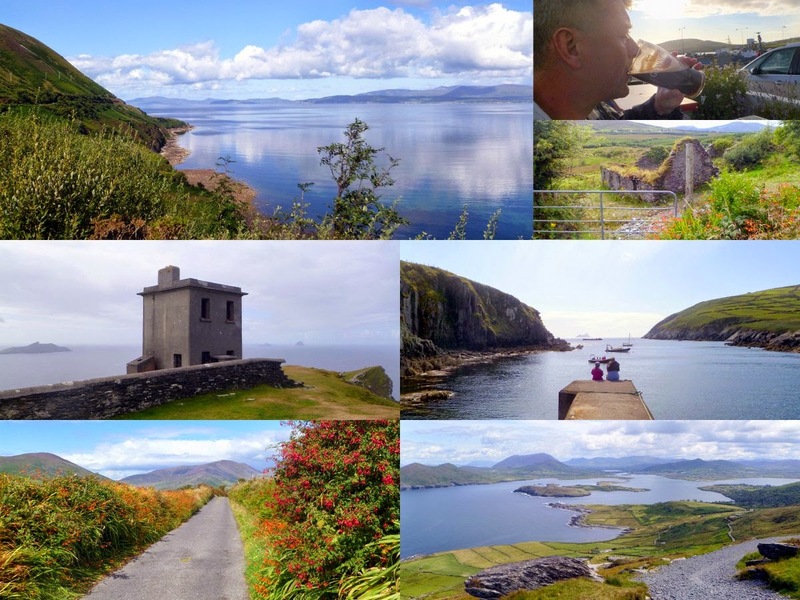 Off message but after a week in Dublin I spent a wonderful week walking in County Kerry, Republic of Ireland. Hired a cottage in the tiny former smuggling port of Portmagee. A drop dead gorgeous, relaxed and friendly part of the world. Reminded me of Madeira. There are a number of "looped walks" which are well signposted and very quiet and peaceful even in August. Many have historical themes. My only regret was that I left it too late to book a boat trip to visit Skellig Michael. Next time. The Guinness wasn't bad either. More pictures on Facebook here and here.